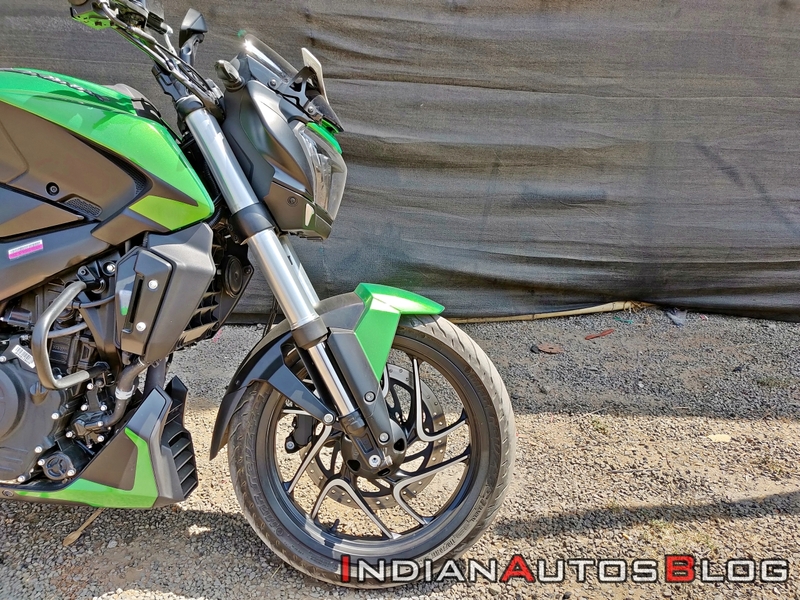 The 12-year-old partnership between Bajaj and KTM would take a new turn as the two brands would develop strategies and technologies to leverage future mobility. This move is the first step in a process that will unfold progressively in the coming weeks to broaden and deepen this partnership between KTM and Bajaj. KTM-Bajaj 2.0 will be the basis for developing strategies and technologies to leverage future mobility opportunities across the world. It is to broaden and deepen the partnership. We will share details soon. So what could we see from KTM-Bajaj 2.0? 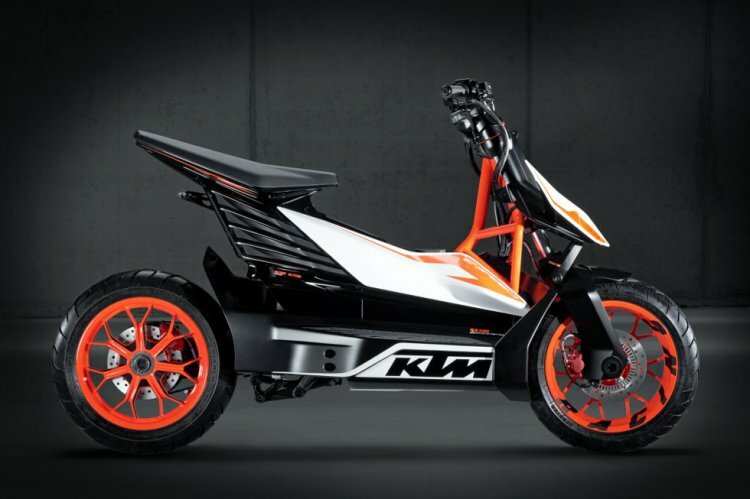 KTM has been building electric motorcycles since 2012. Similar to the petrol-powered bikes, Bajaj Auto would benefit from the Austrian brand’s expertise in electric mobility. Apart from electric business, Bajaj Auto is working with Triumph Motorcycles to introduce a product in the 350-600 cc segment that would compete against Royal Enfield. In more updates, Shoeb Farooq, General Manager, Triumph Motorcycles India recently explained the targets set by the British brand along with Bajaj Auto. The Anglo-Indian alliance would present a product in the 350-600 cc segment of the Indian market – a category that is dominated by Royal Enfield. The bike would be designed and developed by Triumph Motorcycles and manufactured by Bajaj Auto.